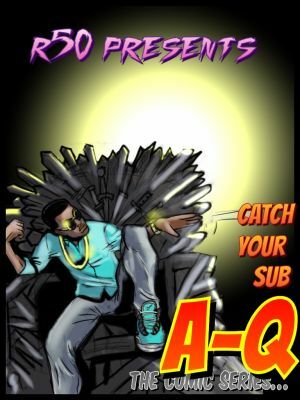 A-Q hits the ground running in 2016 with a spanking new mixtape he calls “Catch your sub”. The 5 track tape features his proteges bbjn and mr.ji, he also has str8 butta’s Maka on this. The tape is a collaborative project with R50 ent. a comic platform set to launch this year.